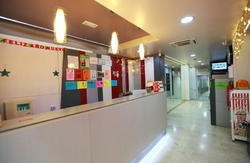 The building is fully renovated. 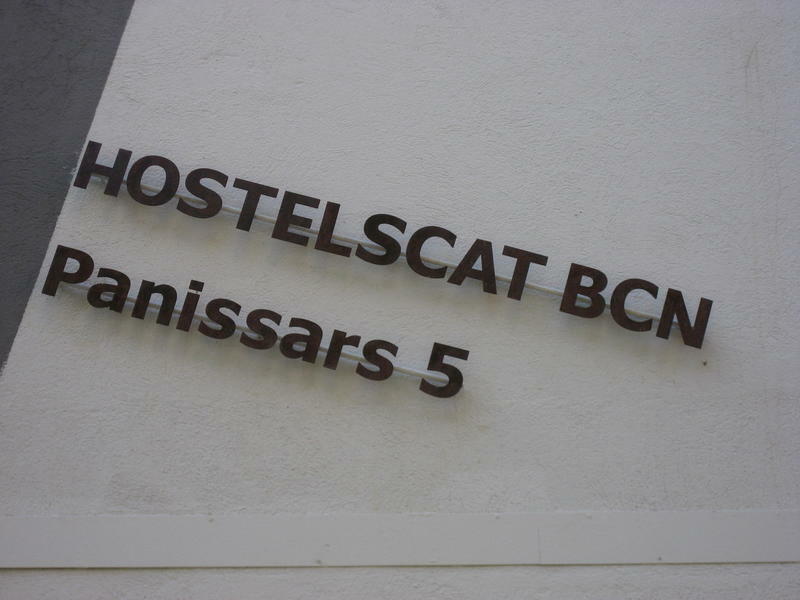 The hostel is located on the street Panissars No 5, in a pedestrian way, so the rest is assured. Both, our cleaning products as most of our food are organic. Besides the heating of the water from showers is performed by solar panels. 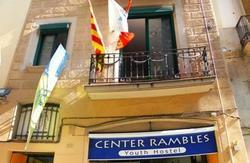 When you enter the hostel you'll notice a small reception, we wanted to change a little the style of all hostels and hotels, and therefore, you can enjoy 2 different environments (one in the morning and another in afternoon) at the reception itself. Also always find someone from the hostel to help you with whatever you need. We have a kitchen (fully equipped), where you can enjoy your culinary delights, (we have dishes, silverware, pots and pans). Payment upon arrival: Credit cards and cash accepted. 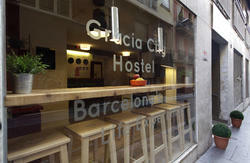 We are located 5 minutes from Sants station. Leaving the part where is the McDonalds, straight on the Passeig de Sant Antoni. Once in the Plaza de Sants you have to find the Carrer d'Right Blank. Once in the street the first right is the hostel. If you come by plane, there is a train station outside that will take you to the Sants station.